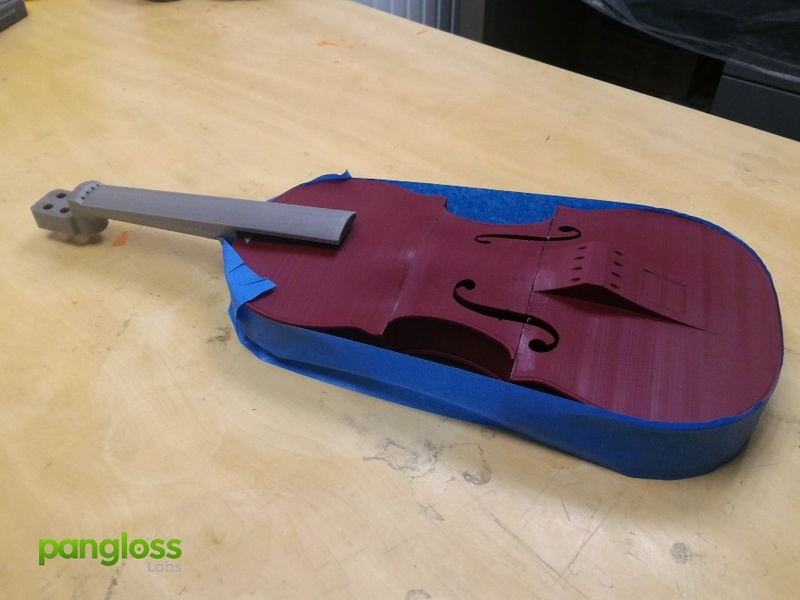 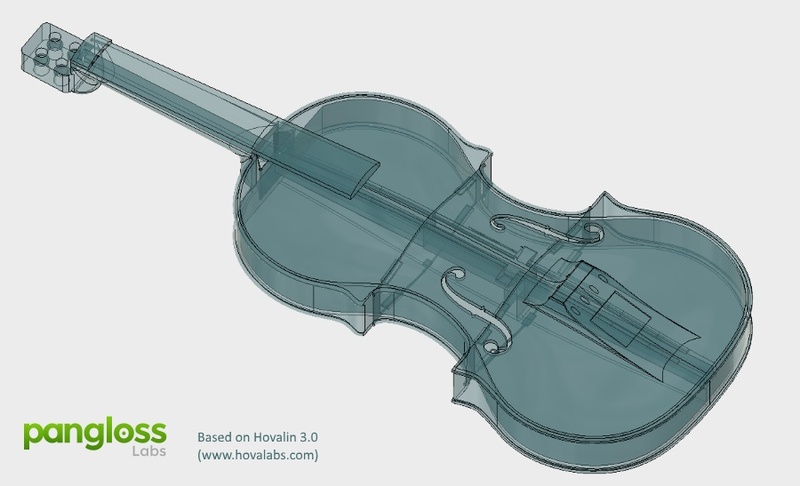 The Hovalin violin is a 3D printable violin. 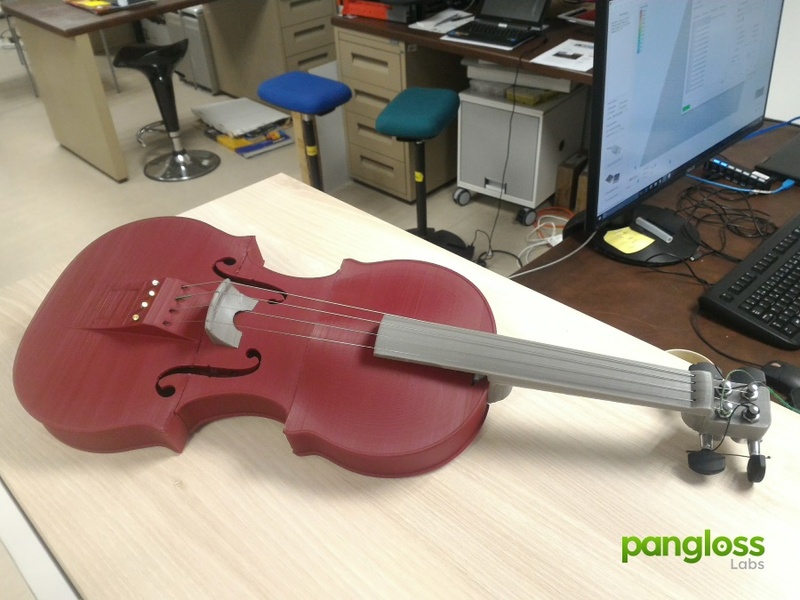 This three-section acoustic violin has been enhanced to provide better sound and a higher volume than the previous version. 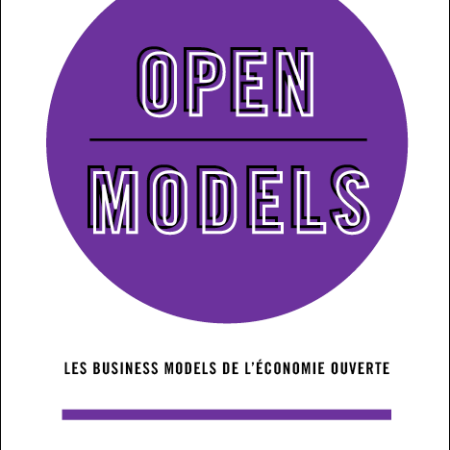 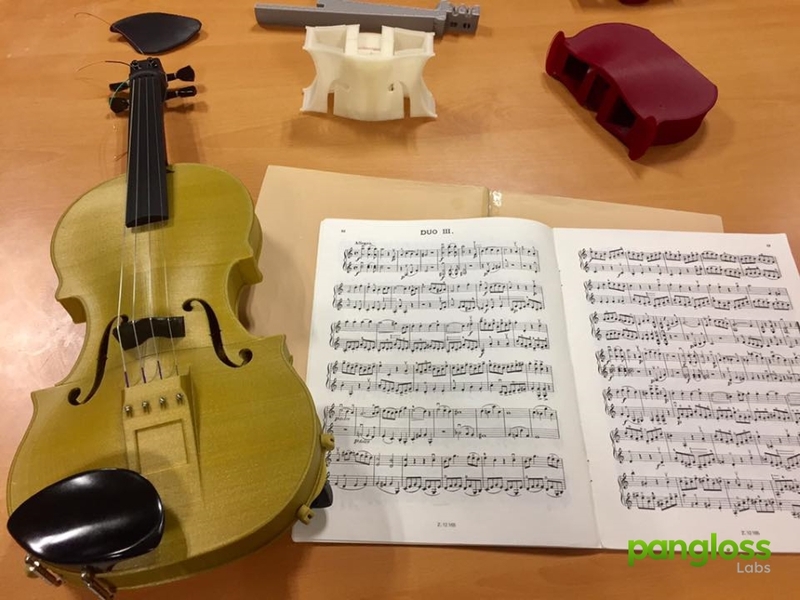 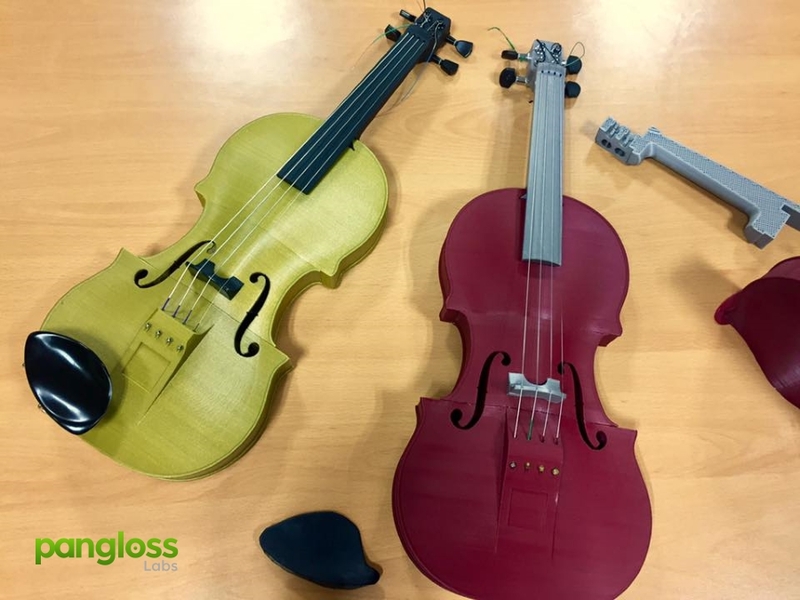 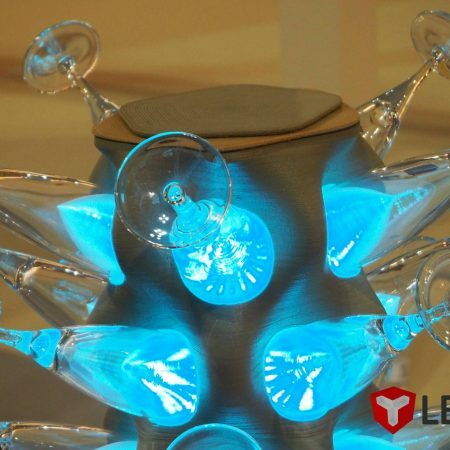 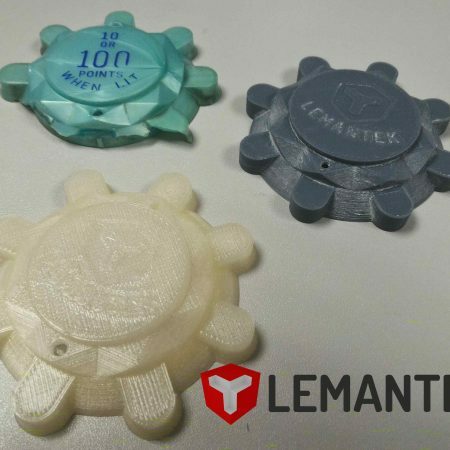 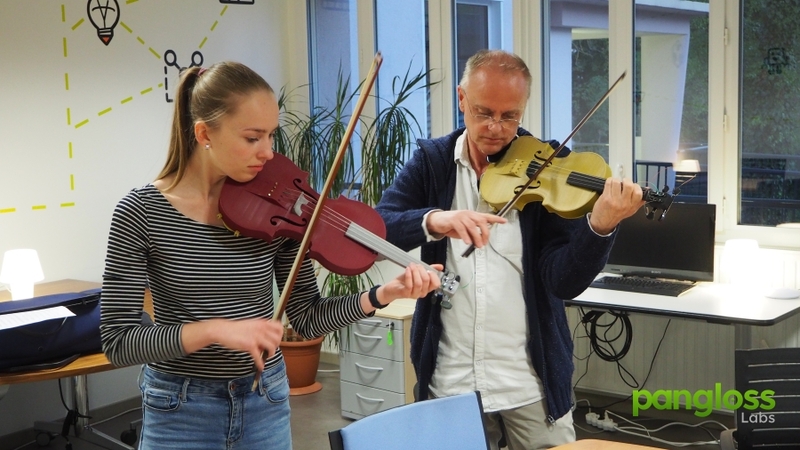 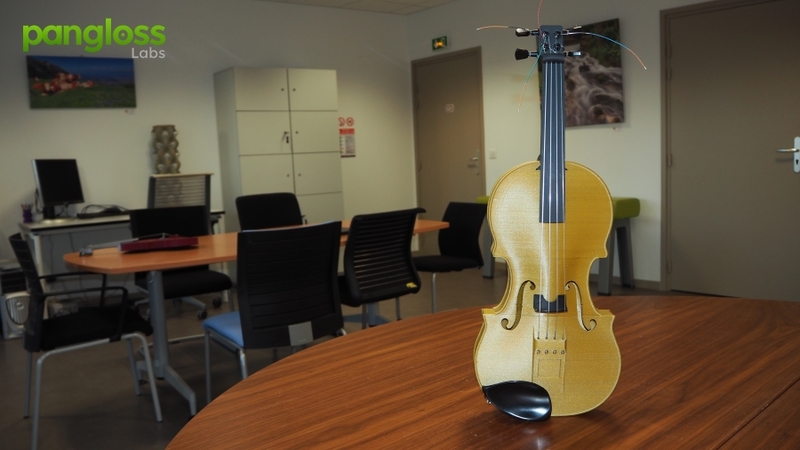 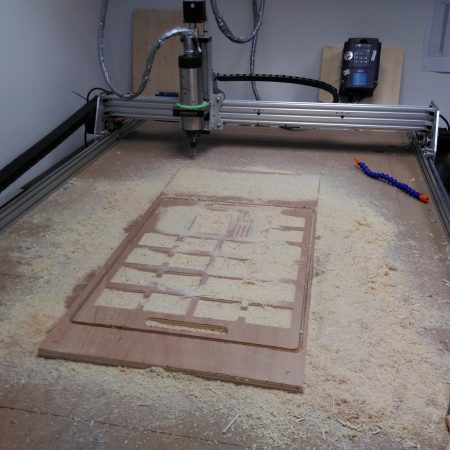 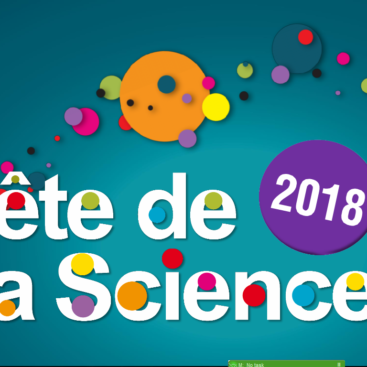 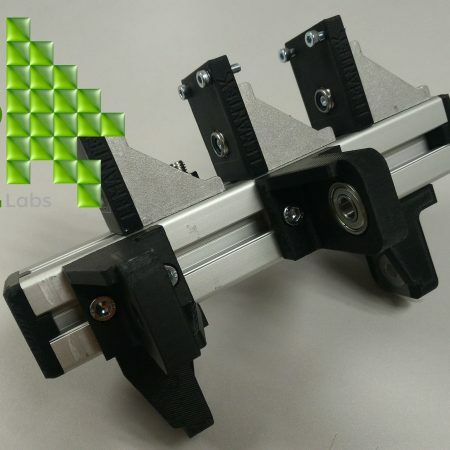 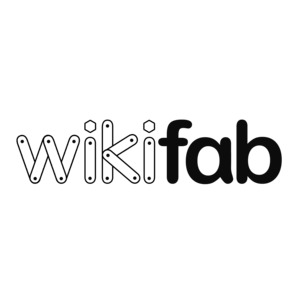 Close collaboration was established between the members of PanglossLabs, “Fablab” installed at the Marmousets, and Johnny Zefferini and Martine De Boisjolly, violin teachers. 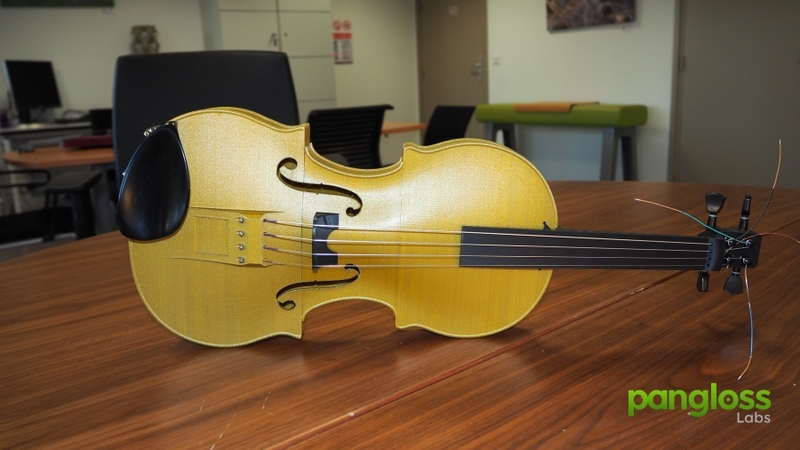 A first (red) prototype violin was first realized to finalize the process before the final model (gold) was realized. 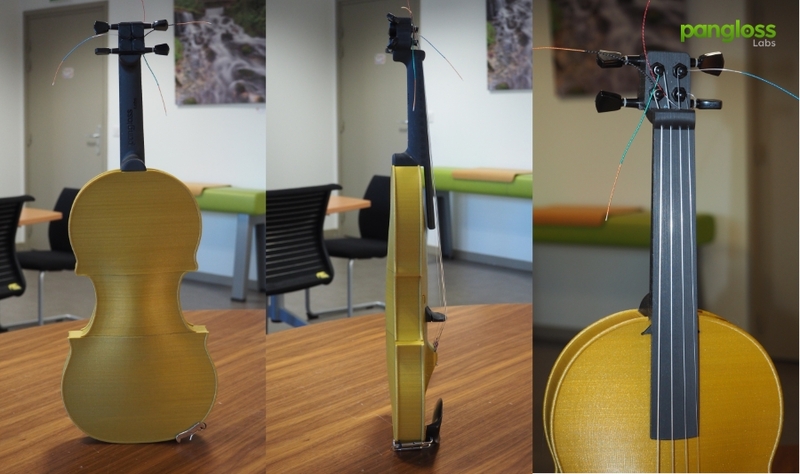 The modifications mainly concerned the assembly system, the bridge (mobile) and the interior architecture which was lightened.